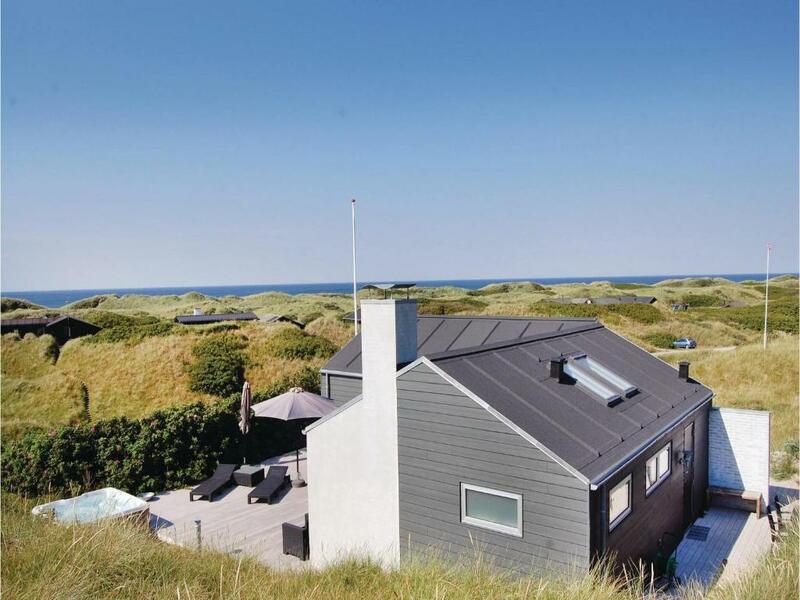 Offering free WiFi and sea views, Five-Bedroom Holiday home Løkken with a room Hot Tub 04 is an accommodations located in Grønhøj. 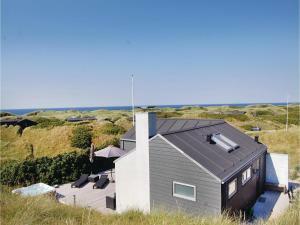 The accommodations is 25 mi from Aalborg. The holiday home includes 4 bedrooms and a kitchen with a dishwasher and a coffee machine. A TV and a DVD player are available. 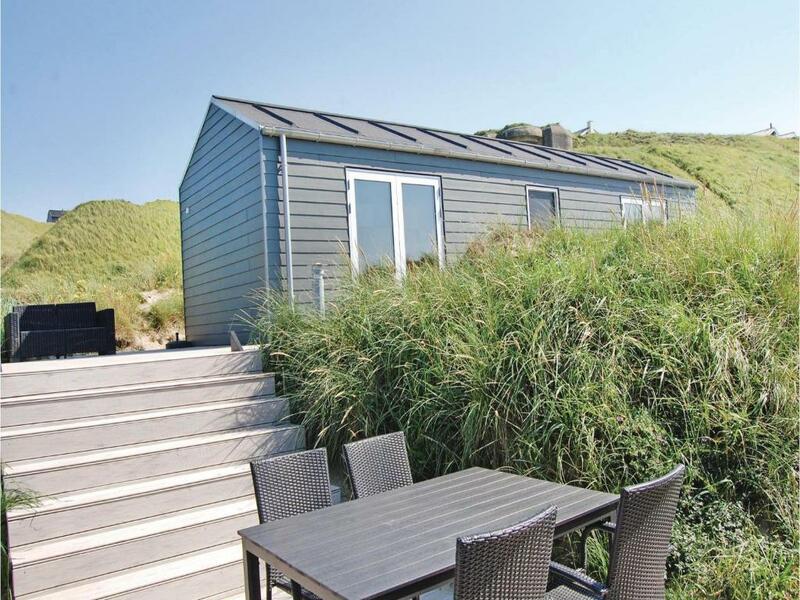 Hirtshals is 28 mi from Five-Bedroom Holiday home Løkken with a room Hot Tub 04, while Hjørring is 20 mi from the property. The nearest airport is Aalborg Airport, 22 mi from the property. 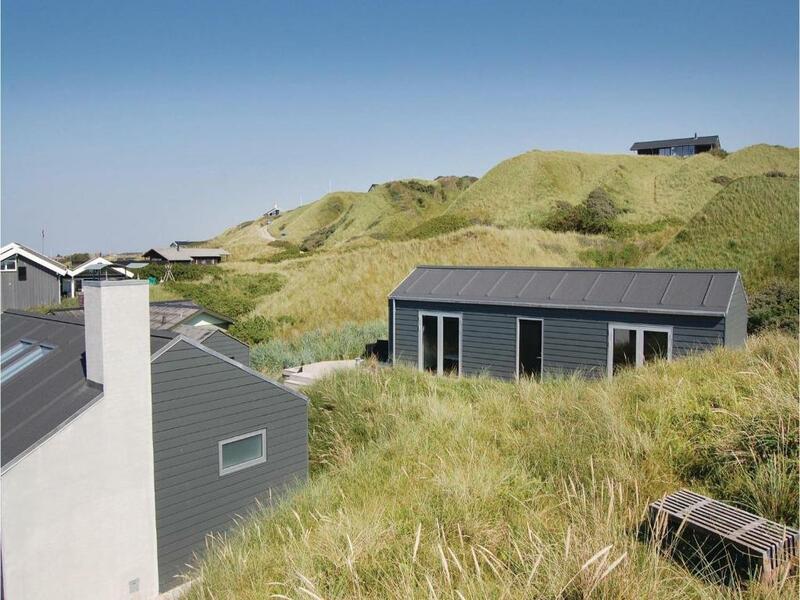 When would you like to stay at Five-Bedroom Holiday home Løkken with a room Hot Tub 04? 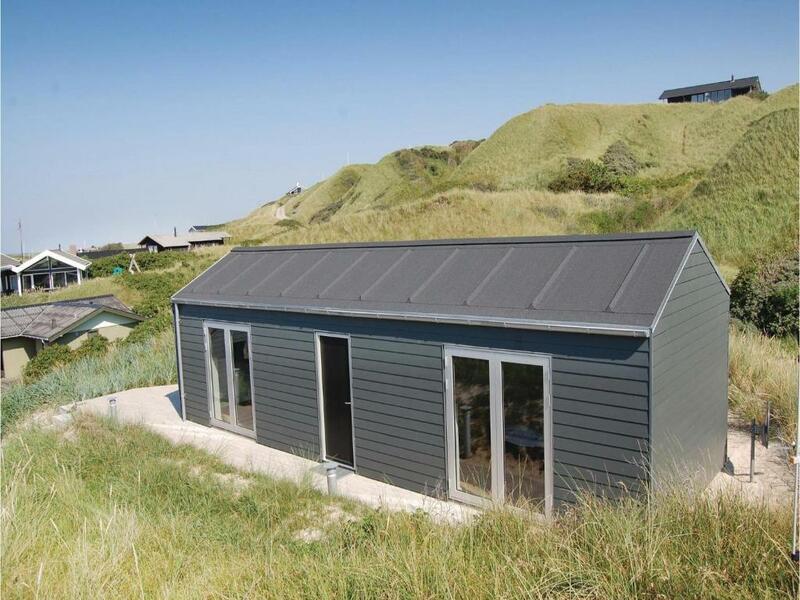 This holiday home has a dishwasher, kitchen and DVD player. 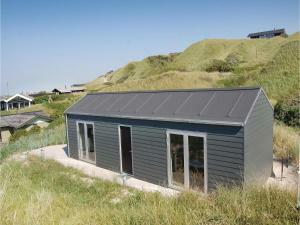 The house and the annex are located on an open plot and offer beautiful views of the undulating landscape. Enjoy the magnificent views of the waterfront from the nearby annex. Quality is the hallmark of this house. The large windows and high ceilings make the house appear more spacious. The rooms are decorated with modern furniture. There is an open kitchen, a beautiful living room with a fantastic view of the surrounding region, a large bedroom with wooden floors and a gorgeous bathroom. The annex is equipped with two large double bedrooms and a lovely bathroom. 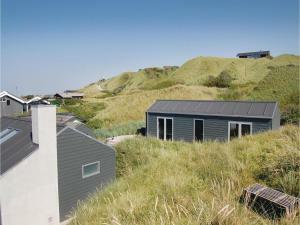 Both the buildings have charming terraces that offer fabulous views of the surrounding areas. 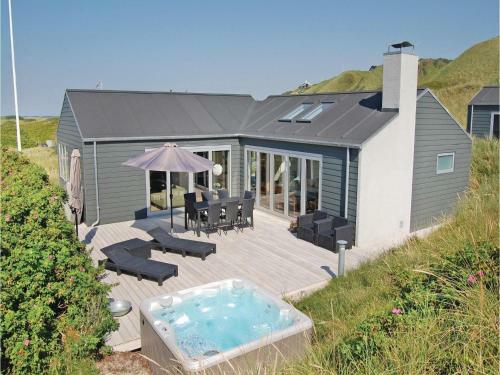 House Rules Five-Bedroom Holiday home Løkken with a room Hot Tub 04 takes special requests – add in the next step! 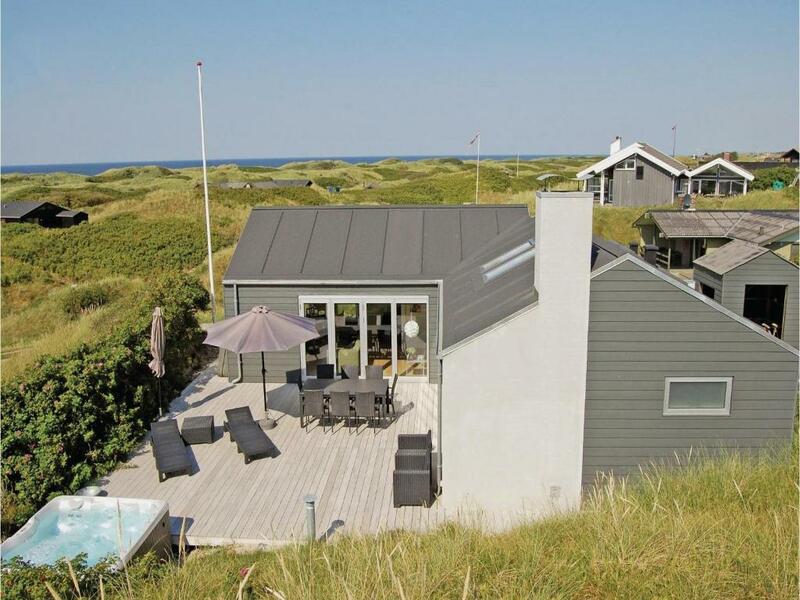 Five-Bedroom Holiday home Løkken with a room Hot Tub 04 accepts these cards and reserves the right to temporarily hold an amount prior to arrival. We need at least 5 reviews before we can calculate a review score. 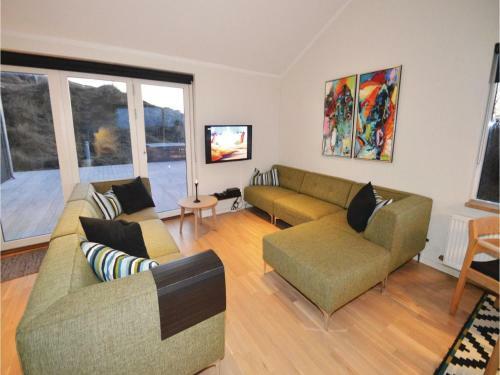 If you book and review your stay, you can help Five-Bedroom Holiday home Løkken with a room Hot Tub 04 meet this goal.